This healthy delicata squash and goat cheese fritatta is paired with a savory spice apple salad with walnuts and lime, making for a great light option for lunch or brunch! So apparently we still have to eat dinner until Christmas. Oh, right, that would be our grumbling stomachs who are threatening to stage a coup if we don’t start filling them with something other than sugar, butter, and sprinkles. Especially since they know that we have delusions of grandeur going wedding dress shopping between Christmas and New Year’s. And actually being able to fit into one. Then let’s fritatta this damn thing. The good news about fritattas is that you can throw anything in them. 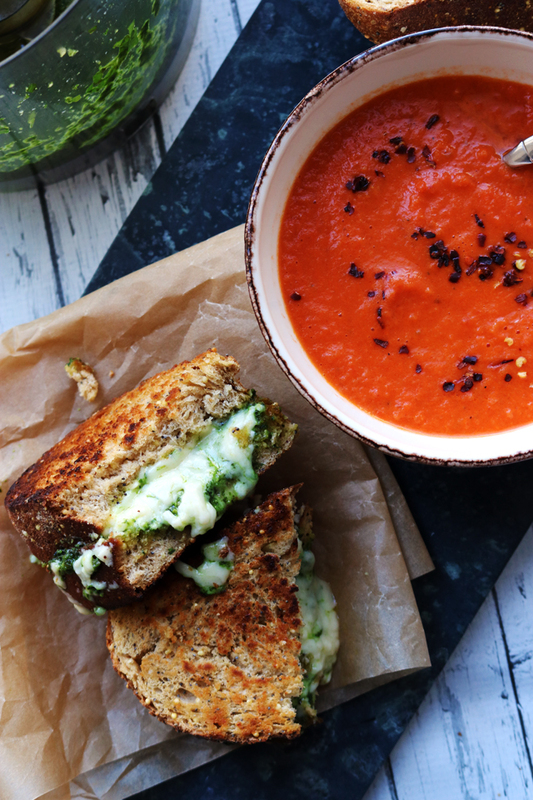 Grab a veggie, grab a cheese, and go to town. The other good news about fritattas is that, the way I make them, you just mix everything up, throw them in the oven, walk away for 20-30 minutes. And come back to brunch/lunch/dinner. Served. How about that. Roasted delicata squash and goat cheese is my new favorite thing. Actually, I’ve paired them together about twenty million times before, so they’re really my old favorite thing in a new favorite way. You can use any kind of winter squash though. Delicata are great because their skin is super thin and they are the easiest of all squashes to cut. I like that in a gourd. 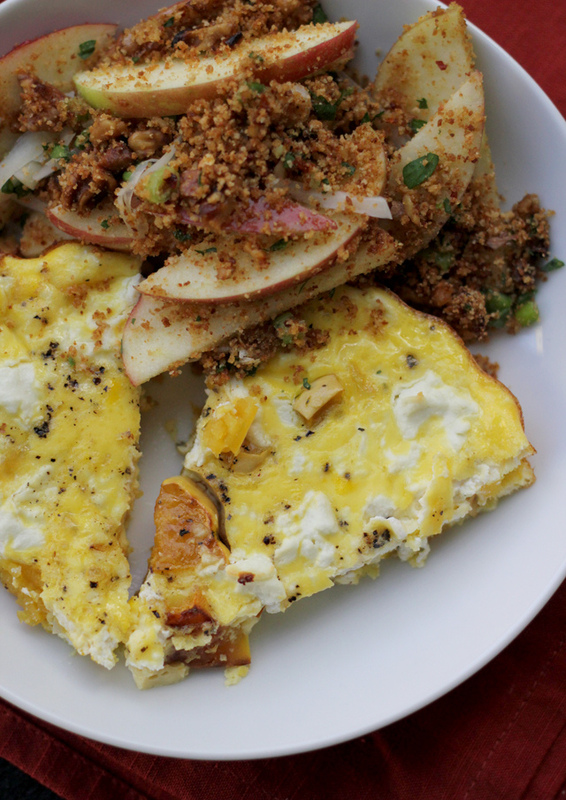 I paired this fritatta with a savory apple salad with a citrusy spicy lime dressing and crunchy bits of walnuts and breadcrumb in every bite. It was unexpected(ly delicious). Also, we are officially over the winter squash hump. Less than half way to go! (tragic). This healthy fritatta, stuffed with roasted winter squash and goat cheese, is great for breakfast, brunch, or lunch! Cut the squash in half lengthwise. Scoop out the seeds and set aside for future use. Cut the squash into ½-inch cubes. Toss with 1 tsp olive oil and a pinch of salt. Roast for 20-30 minutes on a parchment-lined baking sheet, or until tender. Whisk together eggs, milk, and a large pinch of salt. Stir in the delicata squash. Pour into a 10-inch tart plate. Sprinkle crumbled goat cheese on top. Bake for 20-30 minutes, or until set. 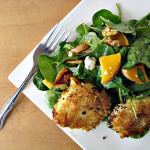 Apples turn savory in this spicy salad with walnuts, breadcrumbs, and a lime dressing. Spread walnuts on one parchment-lined baking sheet and breadcrumbs on another. Toast in the oven - 8-10 minutes for the walnuts, and 6-8 minutes for the breadcrumbs, stirring occasionally. Let cool. Coarsely chop the walnuts. 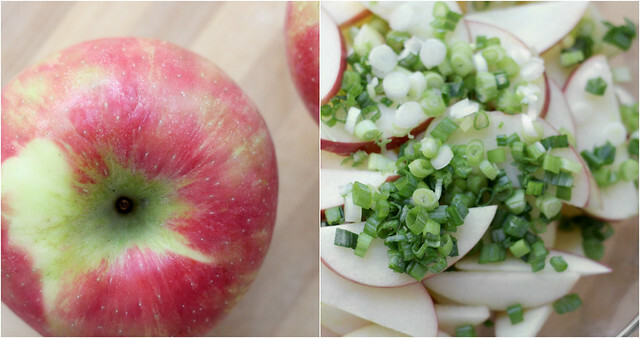 Toss together the walnuts, breadcrumbs, apples, scallions, parsley, lime juice, and red pepper flakes in a large bowl. Season to taste with salt and pepper. Mix in the cheddar and olive oil. Frittatas work for me at any meal. Sometimes at all meals. 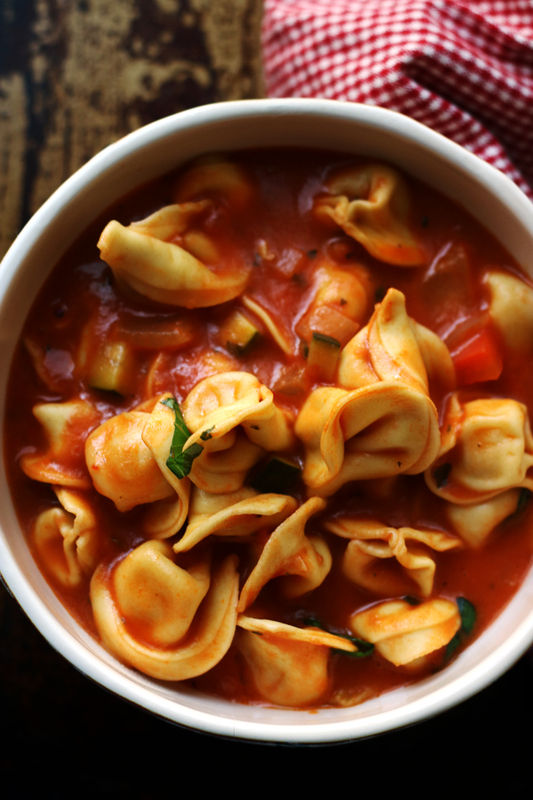 This recipe looks terrific! I have actually never put squash and eggs together. I don’t know why because I love to put all veggies with eggs! This looks really good and creative. That salad looks amazing!! Such a creation makes me want to eat healthy every day. Both the fritatta and the salad look *amazing* – just the sort of food I want to eat. This is a dream dish. I make frittatas all the time and I have a “go to” frittata, but this might take it’s place. I love squash! Given the amount you run, I’m sure you will fit just fine in any wedding dress you try on. And isn’t it exciting???? This is the fun part. I often make a fritatta when we have lots of leftover produce and I’m struggling to find a way to use it all up. 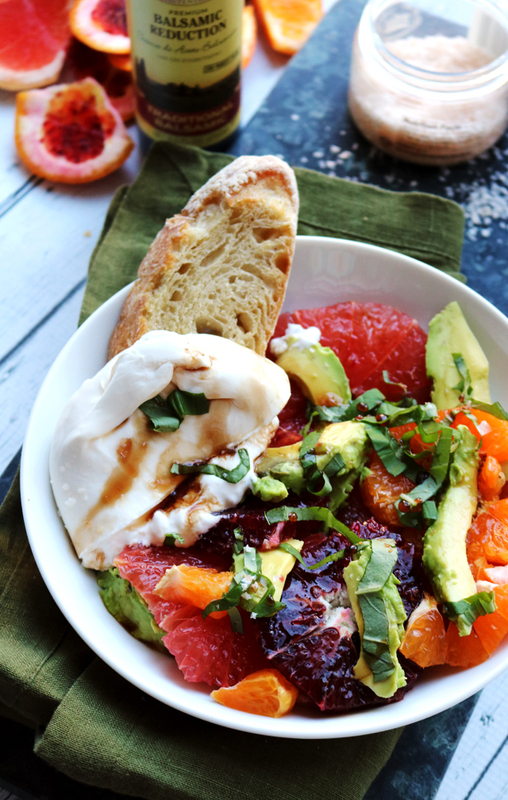 This one looks lovely… and the salad is totally perfect to lighten up the meal. If I was eating at your house, I wouldn’t miss meat at all! I love friattas! 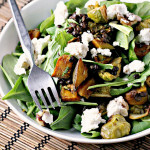 I’ve never tried one with roasted squash – and I love your salad pairing! This is my kind of meal! We are doing the eggs for dinner thing more and more. I haven’t made a frittata in a while though. This awesome looking one is a reminder that I need to make one asap! Ohhhh Joanne! This is sooooooooo perfect for serving for breakfast! I am just loving this recipe!! 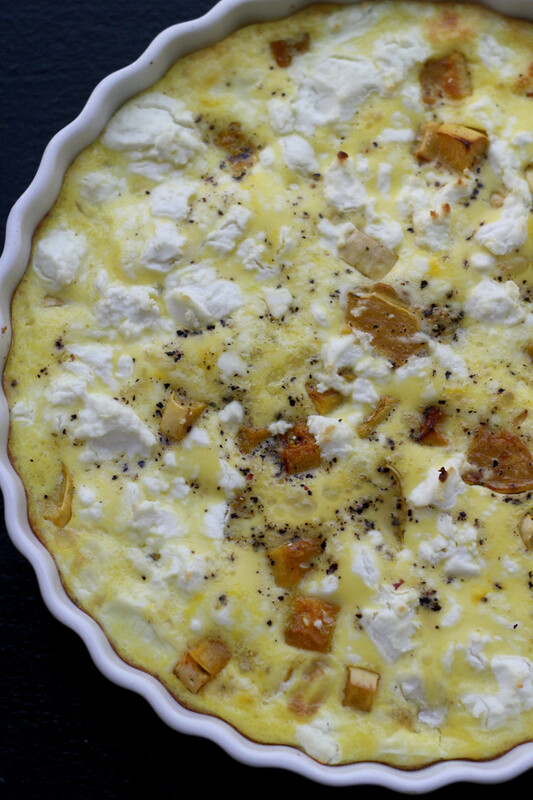 Oh wow -Joanne your photos of your goat cheese fritatta are mouthwatering! And what a lovely accompaniment that salad is! I’m always down for a good frittata! This looks great. Also…sugar for dinner is taking over my life. GAH! This looks soooo good I would love some for breakfast right now, beats my oatmeal!! The only thing better than a fritatta for brunch is a fritatta for dinner when life is totally cray cray! Totally my go to last minute pre Holiday dinner! Love the goat cheese & apple addition. 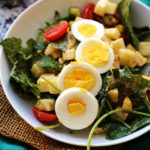 I love all the unique flavors and textures going on in that apple salad. I’ve actually never tried delicata squash before, but I adore frittatas, so this is a must try. 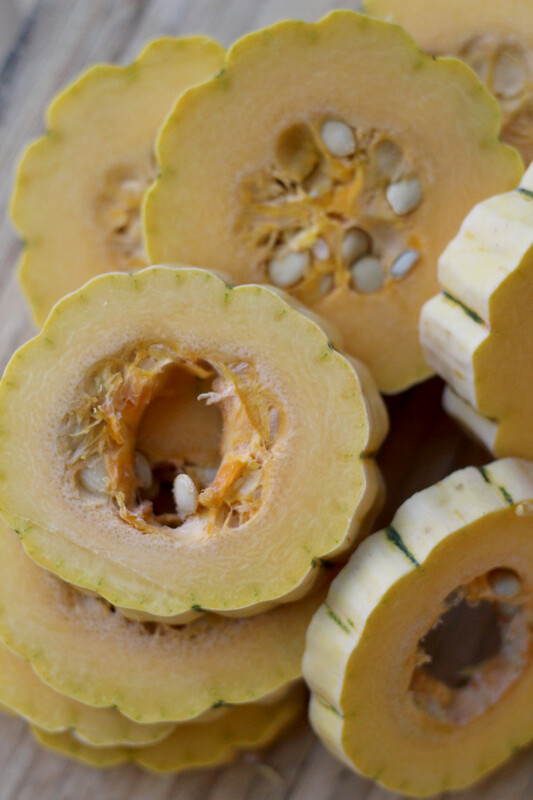 I am a huge fan of delicata squash because it is just so easy to use! Love the flavor combination in this fritatta – Delicious! I love the fresh apple salad with walnuts and lime—yummy and healthy! What a delicious idea! Love the paring with the apples salad! 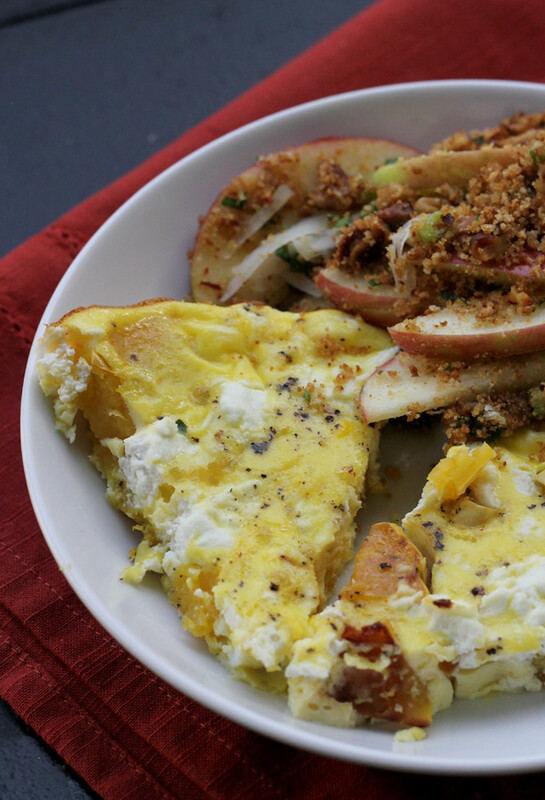 Both the apple salad and frittata have me drooling – what a delicious meal! i need a wholesome meal like this one because I have been surviving on cookies and truffles since Friday. That frittata is amazing, I could eat it everyday. I haven’t made frittata in forever but I love the squash and goat cheese in this one! I like how you fritatta, I’m so about breakfast for dinner right now since my weeknights are insane. Also I’m in love with delicata squash. I have a butternut sitting at home and it will probably sit for awhile, I’m dreading cutting into that thing. Looks so creamy and yummilicious! That fritatta would make a fine dinner, I think. What a perfect pairing. Apple salad and goat cheese frittata. Yup. Essentially that’s perfection. I can’t wait to try it. I don’t know why cookies get such a bad rap. I mean, a lot of them have eggs, and some even have milk. Sounds like a well-rounded meal to me. I needed an updated fritatta recipe! And you can NEVER go wrong with goat cheese! Very nicely done, Joanne! I love this fritatta idea. I love this meal more than pancakes and that says a lot! Ooh. I’ve made plenty of frittatas but not one with winter squash. It’s on the to-do list now. Great looking dish, love that you added some squash in there! Oooh HEAVEN! I’ve defffffinitely been eating way too many cookies for my own good these days, but this is totally eye-catching and stomach-grumble-worthy. Yikes how are we past the squash hump and I still haven’t tried delicata squash yet?? Must try!! Yes, please! 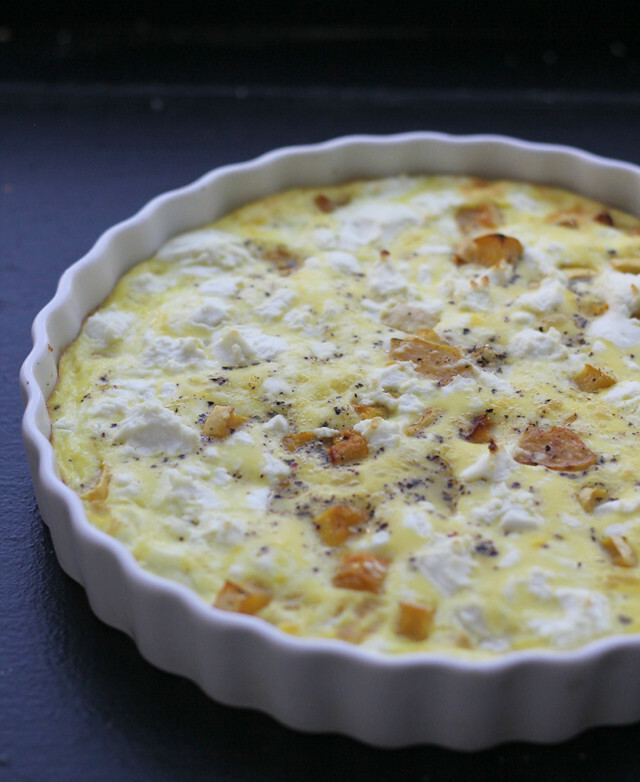 I have never thought to put squash in a frittata but I am now really excited about the idea! Agree with everything you said about fritattas, especially the ease factor which is in short supply in our house these days. How have I never had delicata squash before? Must fix this asap. This looks better than pizza :D! Absolutely delicious looking and I just happen to have nine eggs I need to use up along with some herb covered goat cheese. Your photos are gorgeous! I don’t envy you having to shop for your wedding dress after Christmas! Though maybe it would motivate me to eat fewer cookies 😛 Gotta love an easy dinner this time of year – fritattas are perfect! Between the goat cheese fritatta and apple salad, I’m drooling over here! This is seriously the ultimate breakfast, lunch of dinner. You took one of my favorite dishes (frittatas) and made it even better with the addition of goat cheese and delicata squash. Looks lovely Joanne! A great frittata, Joanne. 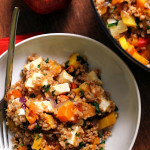 The combo of flavours is hard to resist as I am a huge fan of winter squash and goat cheese. Thanks for sharing and happy Tuesday! Frittatas are one of my go-to meals for an easy dinner/breakfast/leftovers and a way to clean out the fridge! I’ve never put squash in one though but it sounds delicious! Fritatta and I, well, we’re not always on the best of terms. But with this salad, I’d be fully converted to the meal! 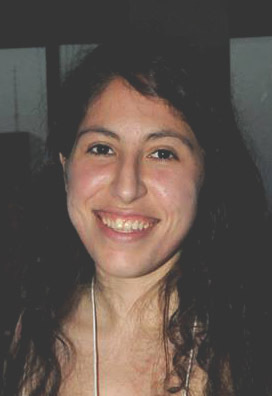 Oh lord – wedding dress shopping after the holidays is as bad as bathing suit shopping after the winter. Nothankyou. This Fritatta, though? And, please, and thank you. I want a bite! Fritatta’s are go-to dinners around here especially when time is tight + we love delicata squash and goat cheese. Can’t wait to try this! I love the combination of this fritatta! Sqash and goat cheese, sounds divine! 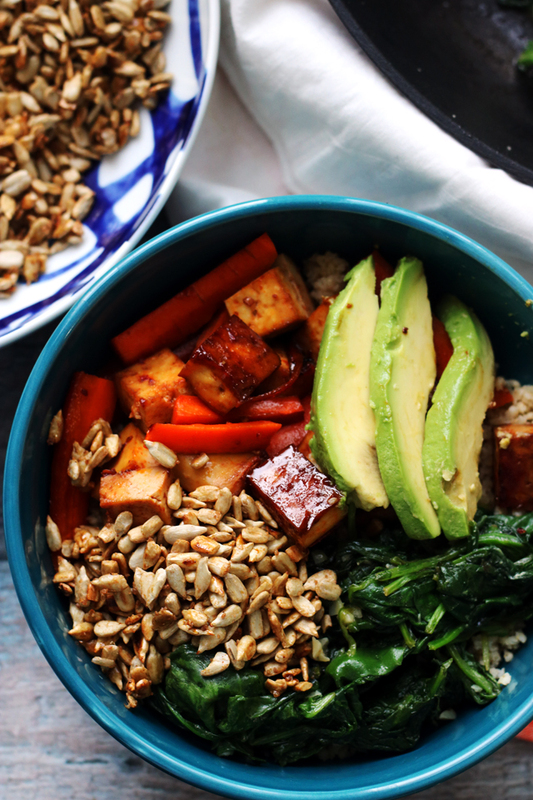 Love how you can serve this for breakfast, lunch or dinner. Delicious! delicatas are my favorite! the side of salad is magnificent too. this is my kind of meal, from start to finish. Yum! This looks so so good 🙂 I am loving the flavor in this!